Get a recap of news from Arizona's game against Xavier. Brandon Ashley sighting - cheering on the Cats! At the media timeout, we've got a tie ballgame. 29-29 with 2:58 left in the first half. Bluiett is using all the cheat codes so his shots automatically go in. Kobi called for the offensive foul. Think of how fresh Allen will be for the second half! Drew get that over to Sean Miller! Kobi Simmons with an offensive rebound and then fancy up and under layup that only a dude with a 46 inch vertical could convert. WOW. Kobi with a clutch rebound and an incredible bucket. So athletic. Just overheard Chris Mack saying to his assistant coaches "They're 3 for 13 from deep. We just gotta rebound the ball and we should be OK."
Kobi Simmons getting more playing time tonight, it seems. If Kadeem can stay out of foul trouble in the second half, I think Bluiett's numbers will look a lot different. Lucky we are getting offensive boards or we would be in trouble. 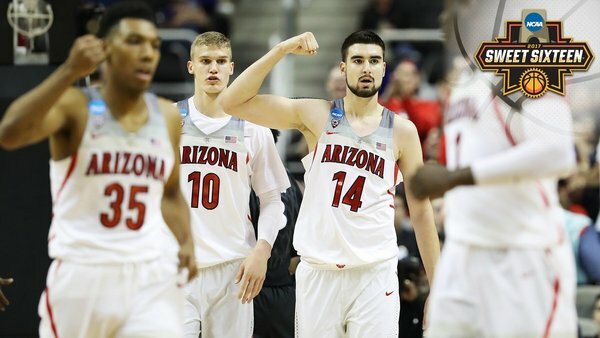 Markkanen and Ristic lead Arizona in scoring with seven points apiece. At the break in the action, Arizona leads 27-25 with 4:17 left in the first half. CHANCE COMANCHE, throw it down big man! Bluiett. Again. 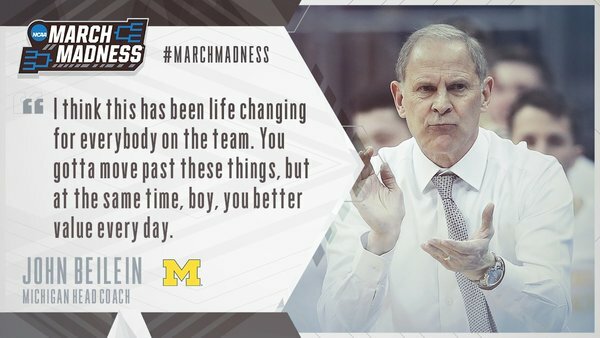 Has 16 of Xavier’s 25. Trevon Bluiett is INCREDIBLE. Dude already has 16 (!!) points. Now Rawle is the one who can't hit the broad side of a barn. Rawle with a nasty block there on Macura.